We welcome Rev. Peter Douglas to our pulpit this morning! This week we hold in our thoughts and prayers the Christian Student Movement. 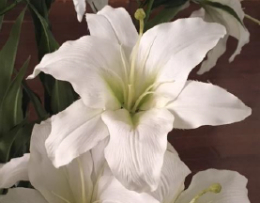 We appreciate and acknowledge the following for their support in making our display of Easter flowers possible. Children are invited to gather at the Children’s Table following the anthem for a quiet activity to help them engage in and experience the gospel message, while allowing them to move around and explore in ways that come naturally to them. Along with a craft activity they will find Children’s Bulletins in two different developmental levels containing activities relating to the day. The 21st Westminster Open Golf Tournament is scheduled for TUESDAY, June 5. Please mark your calendar. The new edition of These Days has arrived and can be found on the narthex or hall tables. 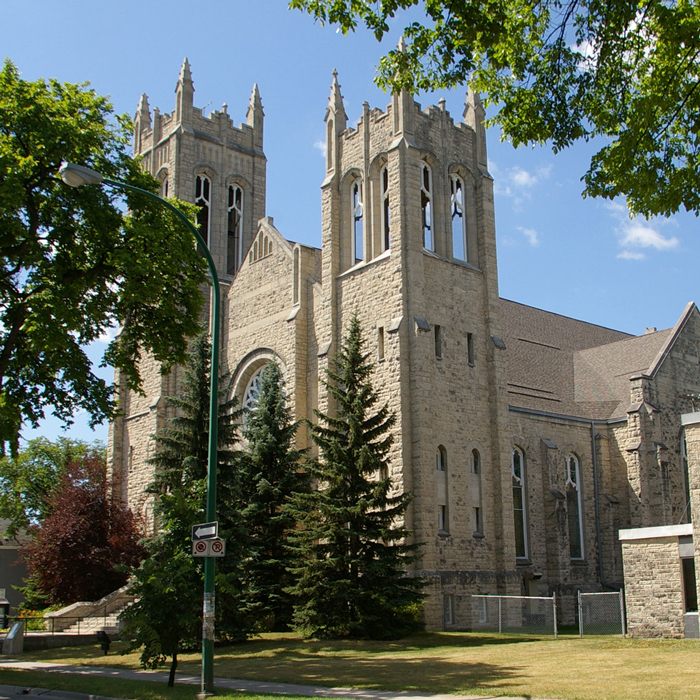 The Inner and Outer Connections Team of Westminster United Church presents: An Evening with Dr. Niigaan Sinclair (Associate Professor of Native Studies at the University of Manitoba) on the topic: ‘The Winter of Loss: A Discussion of What Reconciliation Looks Like Now.’ 2 May 2018, at 7:30 pm, at Westminster United Church, in the Sanctuary. There will be a Free Will Offering at the door. Proceeds will be donated to the Department of Native Studies at the U of M, in support of a student scholarship. Volunteers are required to operate our Sound System. Training provided. If interested, contact Len LaRue. Events at John Black Memorial United Church, 898 Henderson Highway. See posters for more info or call 204-661-2579 or email jblackuc@mts.net. The JBMUC Trustees are hosting a Pancake Breakfast on Sat. April 14th 8:30 to 10:30 am Tickets are Adults and children over 10, $10.00; Children 9 & under free; Family of 4, 2 adults and 2 children over 10 – $25.00 Tickets available from the church office or at the door. The JB Green Group is hosting a Panel Discussion: ‘Hope for Lake Winnipeg,’ Saturday. April 14th, 1:00 to 3:00 pm. Panel: Hon Terry Duguid, Dr. Alexis Knispel Kanu, Dr. Scott Higgins, & Dr. Eva Pip. The John Black Foundation is holding a fundraising concert on Fri. April 27th at 7:30 pm, at John Black United, 898 Henderson Hwy. A.R Cash performs a tribute to Johnny Cash & June Carter. Tickets $20. 7:00 pm to 9:00 pm, Friday, April 27th and 9:00 am to noon, Saturday, April 28th. Bring your family, bring your friends. This is a once-a-year event! 1750 Grosvenor Avenue.